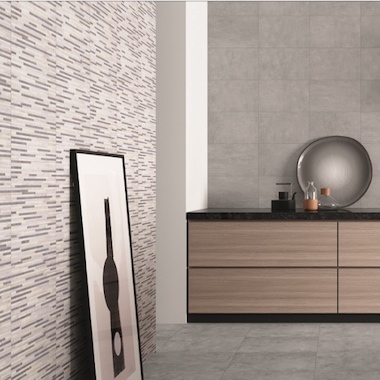 Fantastic value tile in wall and floor options with a modern colour palette and stormy stone design. The wall tile has a lined effect decor which works with all 4 of the plain coloured tiles ways. The 60x30 size is in an R11 slip resistant finish so great for areas that may get wet.